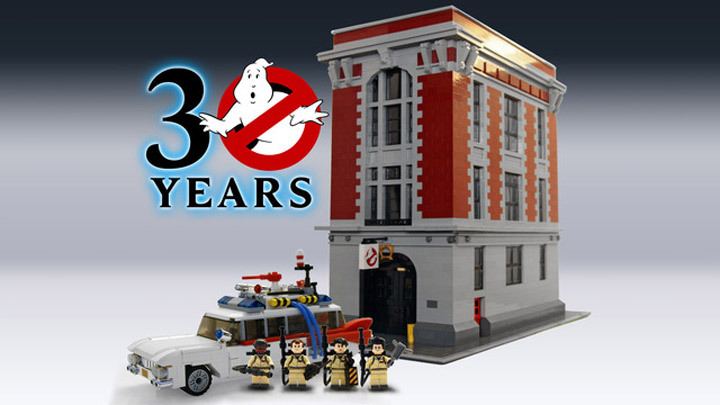 BrentWaller has proposed a whole Ghostbusters theme over at Lego Cuusoo in celebration of the films 30th anniversary. Peter Venkman, Ray Stantz, Egon Spengler and Winston Zeddemore would all appear in Minifigure form, along with the ever popular Slimer. No one would expect these guys to capture these ghosts unprepared, so they come with a full set of Proton Packs, PKG Meters, and Ghost Traps. Not only would you get the whole Ghostbusters team, but their headquarters too. The office is super detailed and surprisingly accurate. Because, of the sheer size and scope of such a build, this would probably be cut from the final set if Lego approves one. The last piece of the proposal is the Ecto-1, which is one of the most iconic vehicles in film history. Here it has been recreated in full Lego and even features some amazing lighting. The Ectomobile is based off of the 1959 Cadillac Ambulance and is instantly recognizable. This would be just soooo cool. How about the little hell hounds too! Want. Want. Want! This would be fantastic!!! Can I put my name down for all the sets now??? 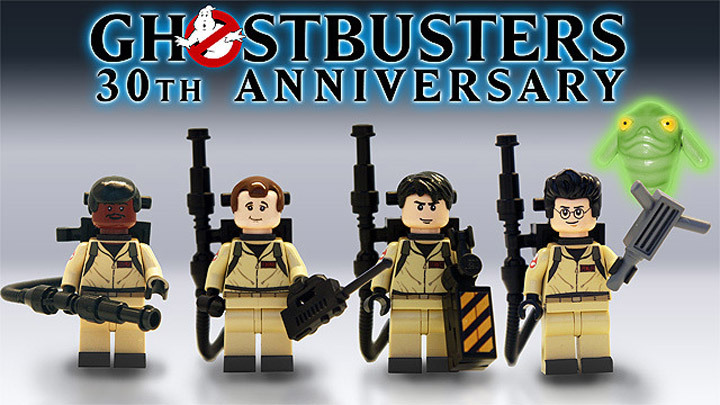 PLEASE PLEASE PLEASE LEGO – bring on the GHOSTBUSTERS. Keep the Ghostbusters lego copany.Ghostbusters Ghostbusters.Make Ghostbusters lego sets. 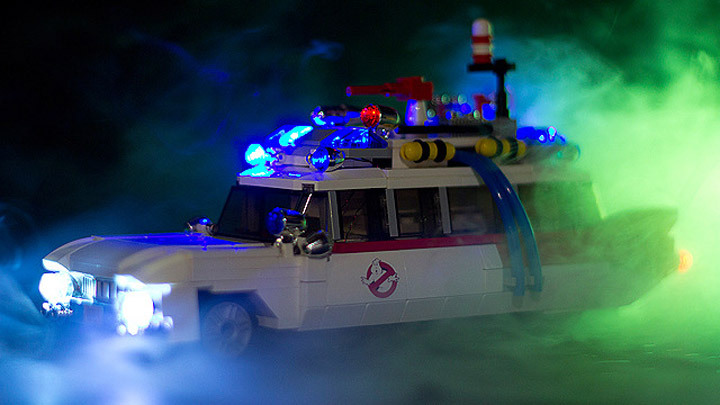 Pingback: Lego CUUSOO Fall 2013 Review: Ghostbusters 30th Anniversary!